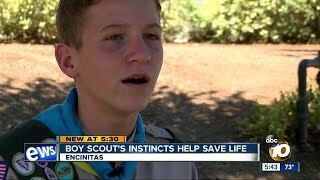 Young hero saved the day at the beach. 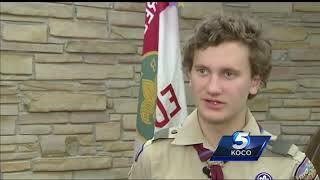 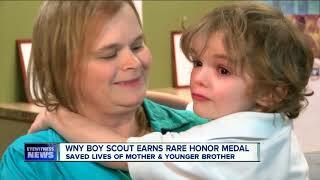 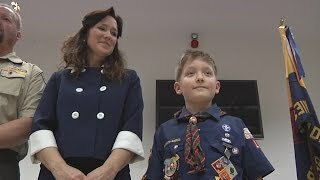 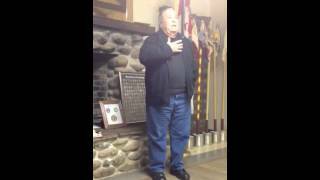 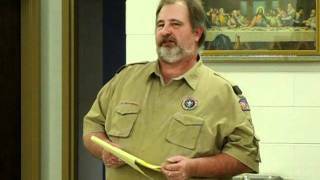 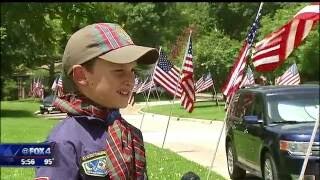 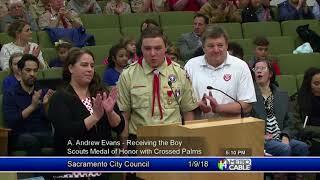 Boy Scout honored for his heroic actions. 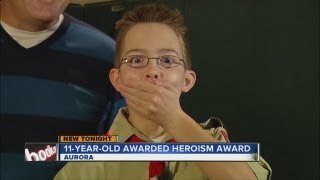 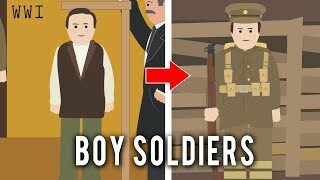 This is the story of the Heroic actions of the Boy Scouts at the Little Sioux Scout Ranch after a tornado hit them in 2008.